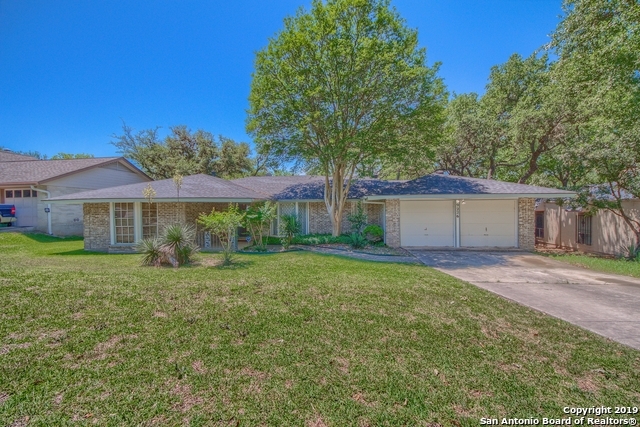 All HIDDEN CREEK homes currently listed for sale in San Antonio as of 04/24/2019 are shown below. You can change the search criteria at any time by pressing the 'Change Search' button below. "BEAUTIFUL RENOVATION POSSIBILITIES! OPPORTUNITY IS KNOCKING! Featuring 3 Bedrooms, master is 23' x 16' with sitting room/office, a second wooden deck off master, 2 Baths, two living areas, a Family Room with corner brick fireplace, laminate flooring, high ceilings, a bright kitchen, tile flooring, breakfast nook, buffet, lots of cabinets, window-wrapped rooms, a covered patio, sprinkler system, lots of mature trees and flowing shrubs." 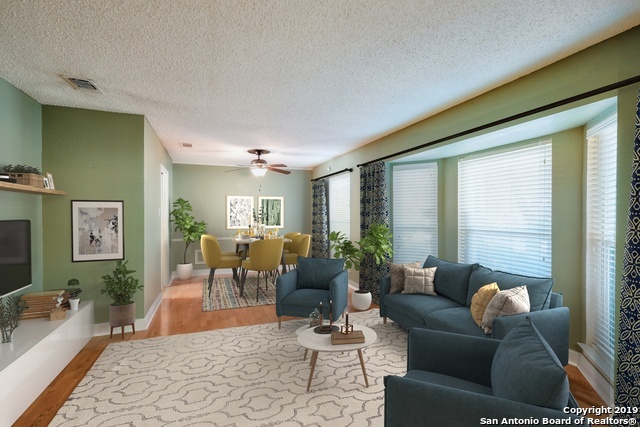 "This San Antonio one-story offers hardwood flooring, stainless steel appliances, granite countertops, and a two-car garage. Upgraded features include fresh interior paint in select rooms and a new wood deck. This home has been virtually staged to illustrate its potential! Thanks for viewing! Home comes with a 30-day buyback guarantee. Terms and conditions apply."